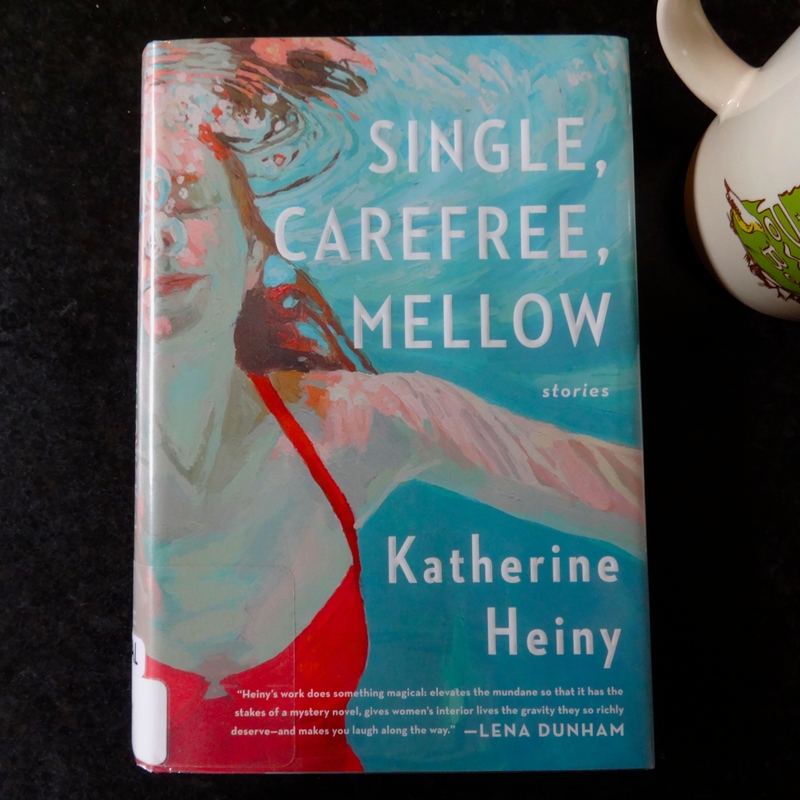 In her first book, Katherine Heiny brings us 11 short stories focused on the lives of women as both individuals and family centers. These aren’t your everyday short stories though; Heiny gives importance to the lives of ordinary women dealing with everyday challenges. From love affairs to doctor visits to children’s birthday parties, Heiny’s characters are candid in their experiences. Overall, these short stories are a quick and engaging read for the summer.